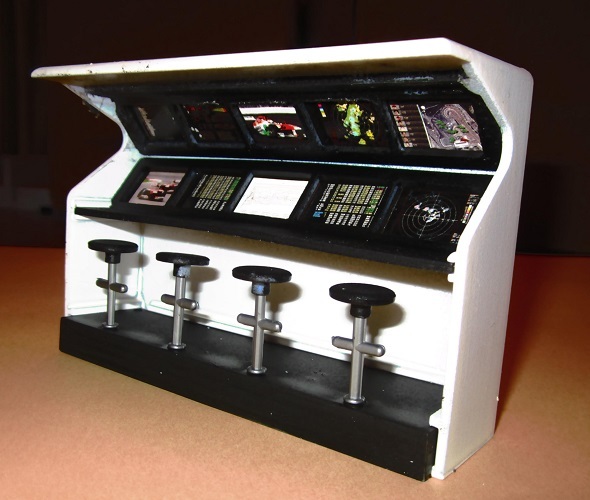 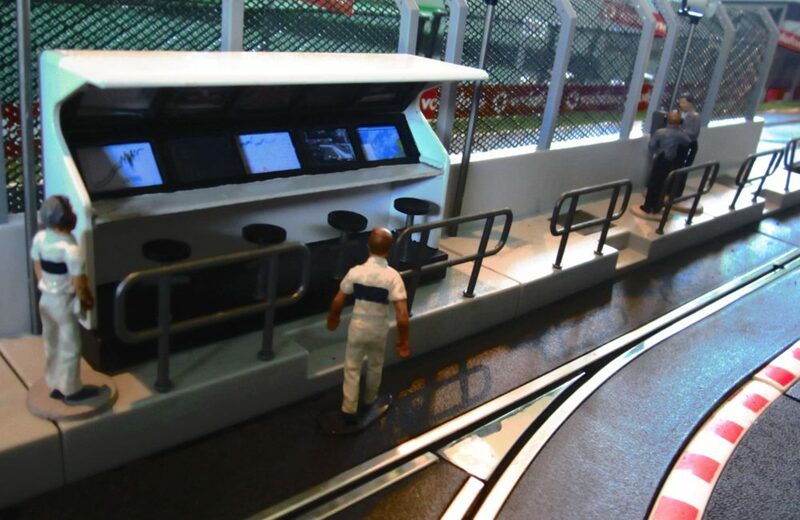 Six Timing Stand cabins with screen pictures, desks, seats etc. 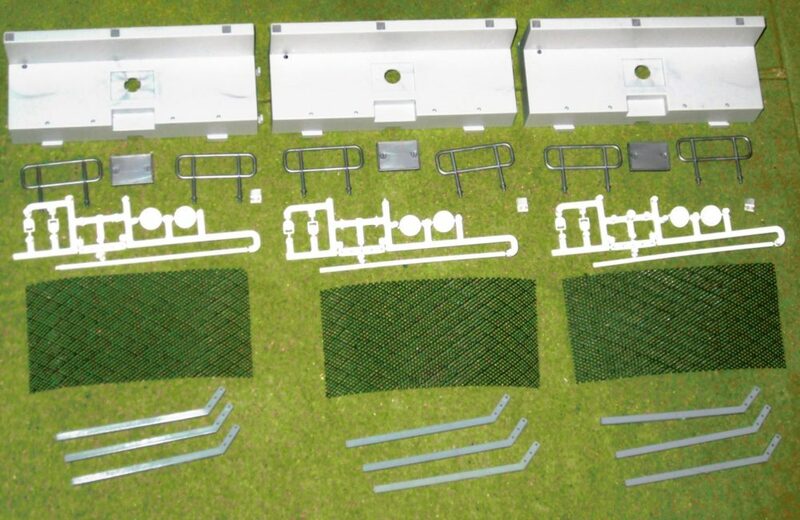 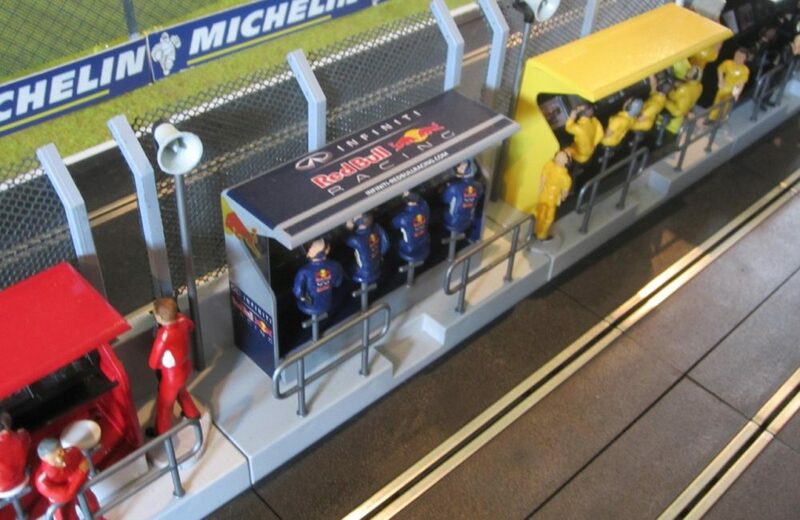 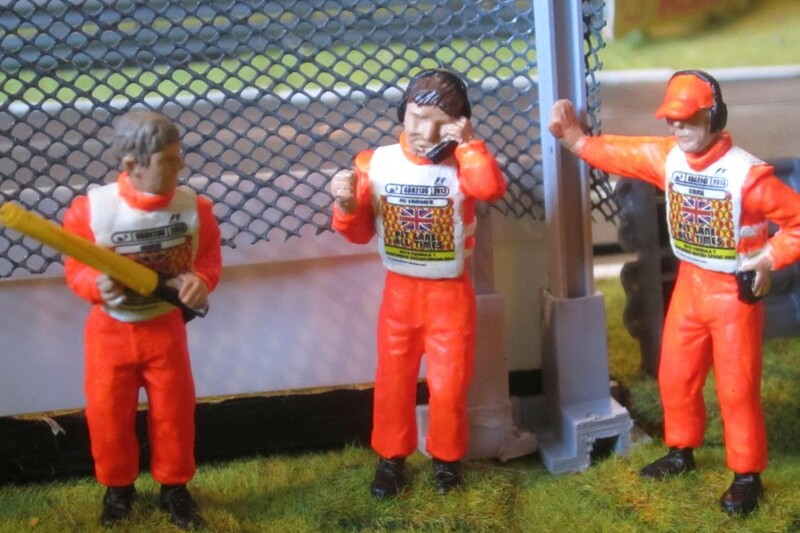 These Timing Stands are designed to go on Slot Track Scenics Pit Walls. 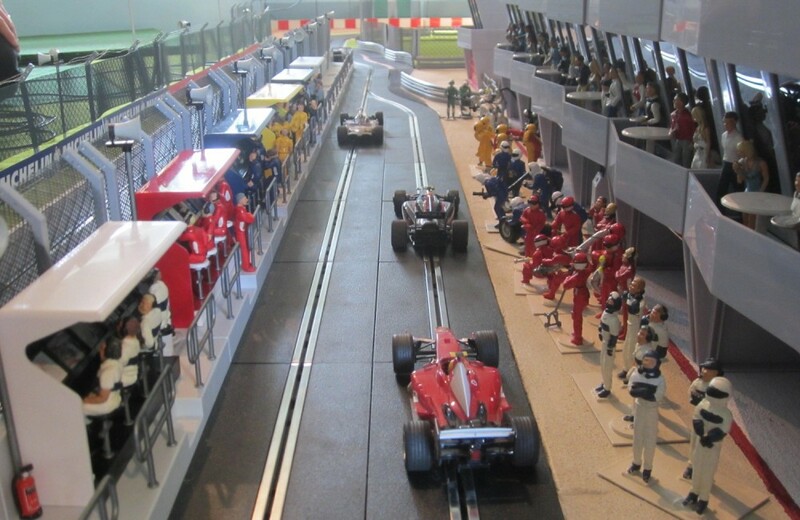 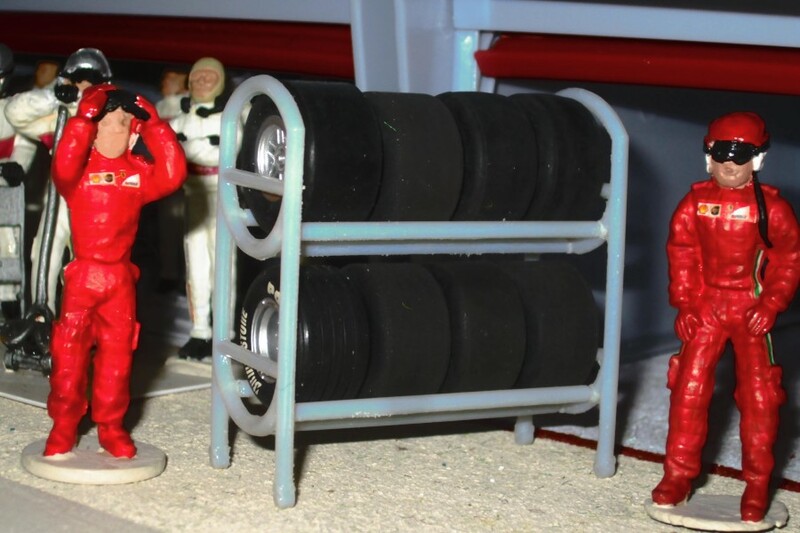 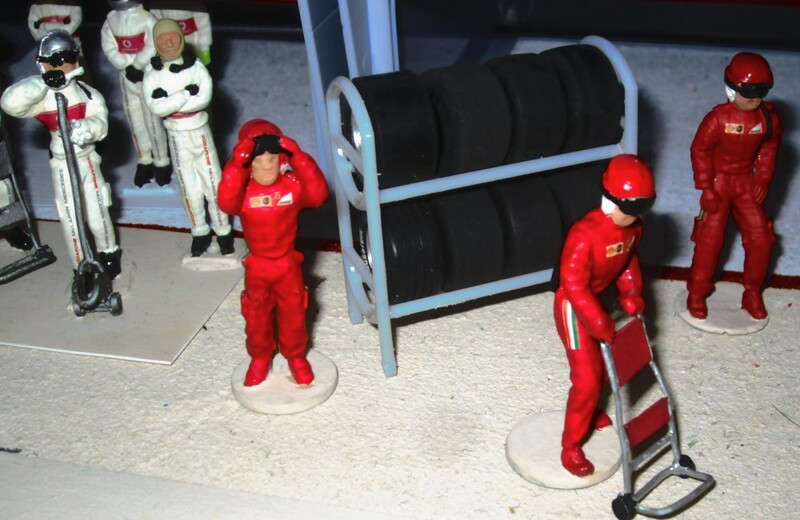 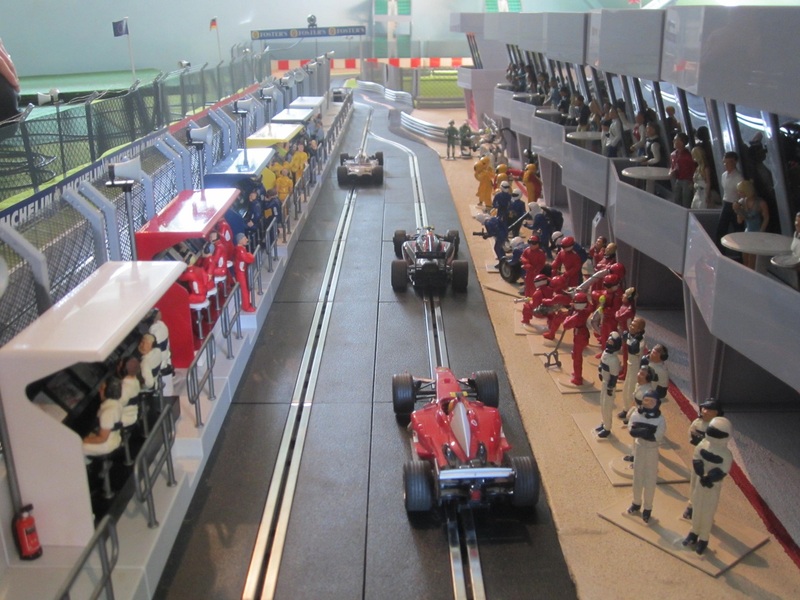 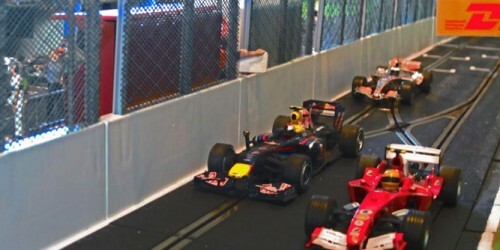 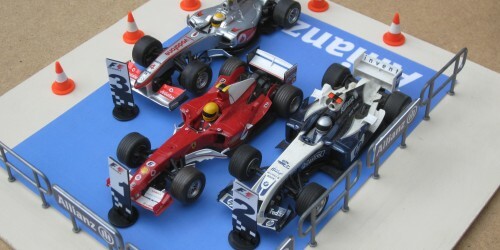 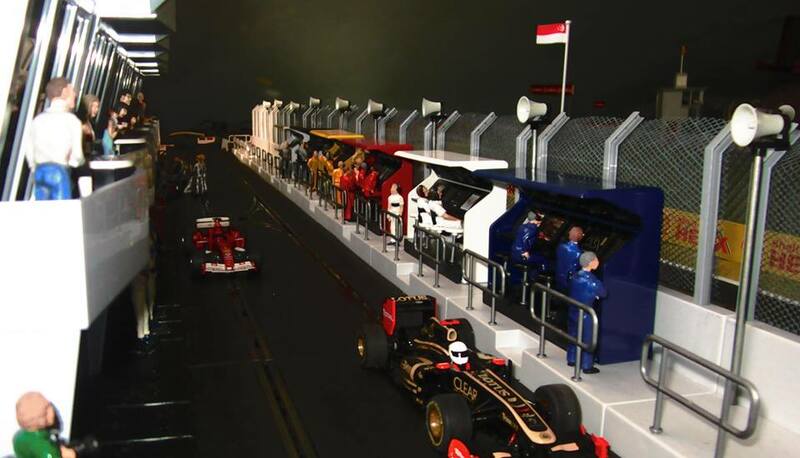 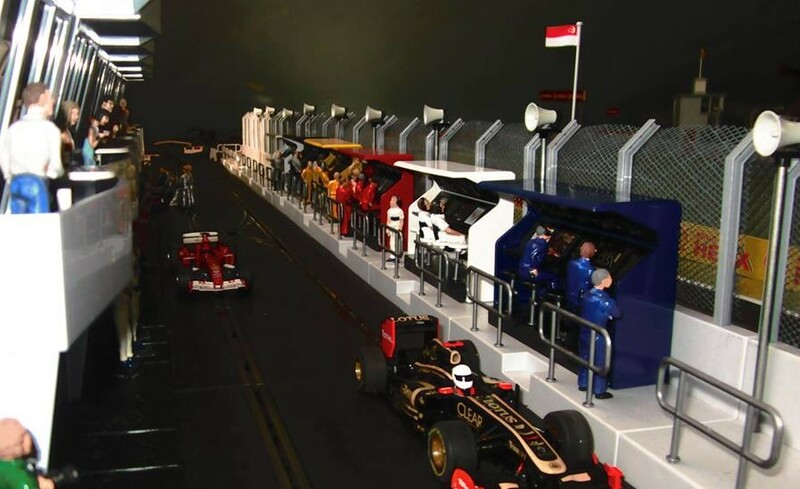 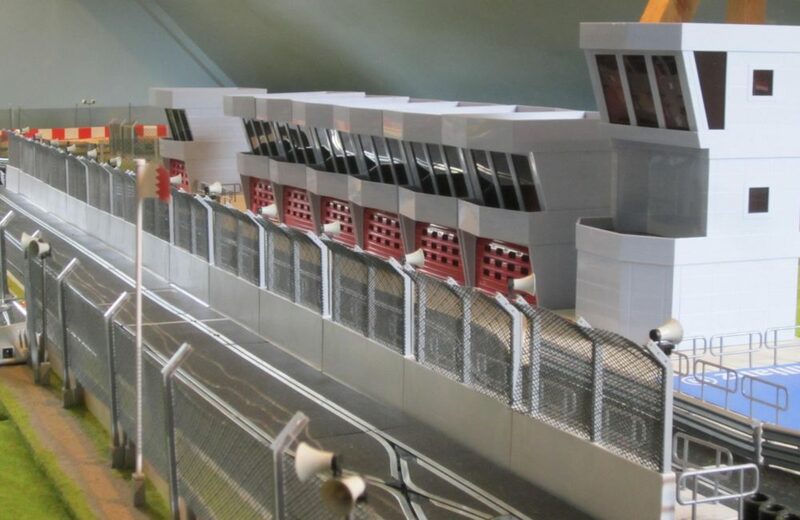 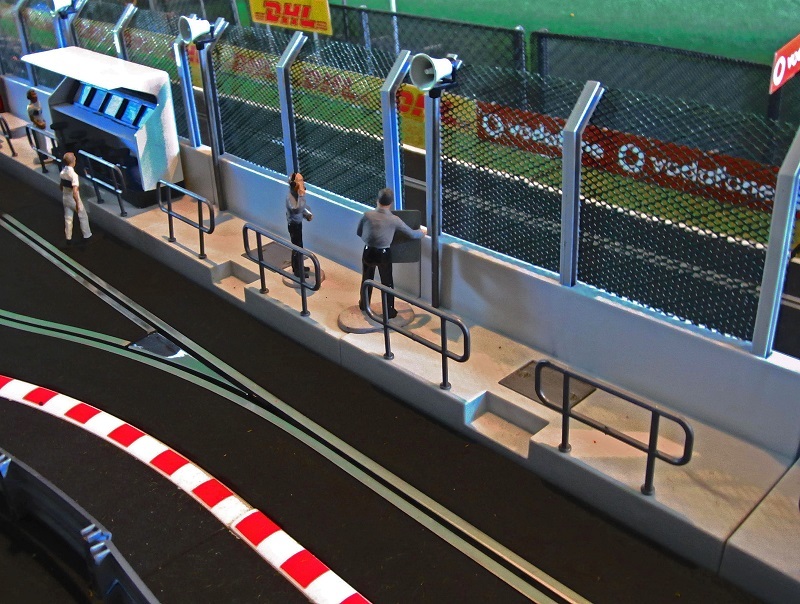 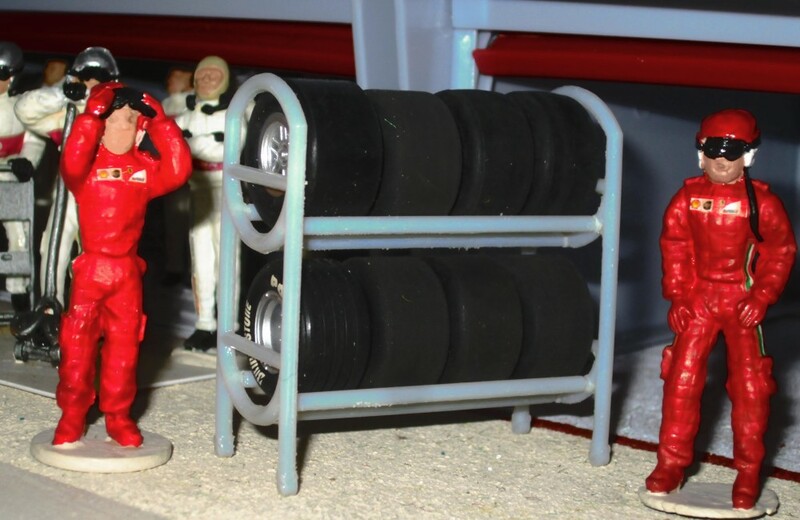 They make a superbly realistic addition to modern slot car circuits. 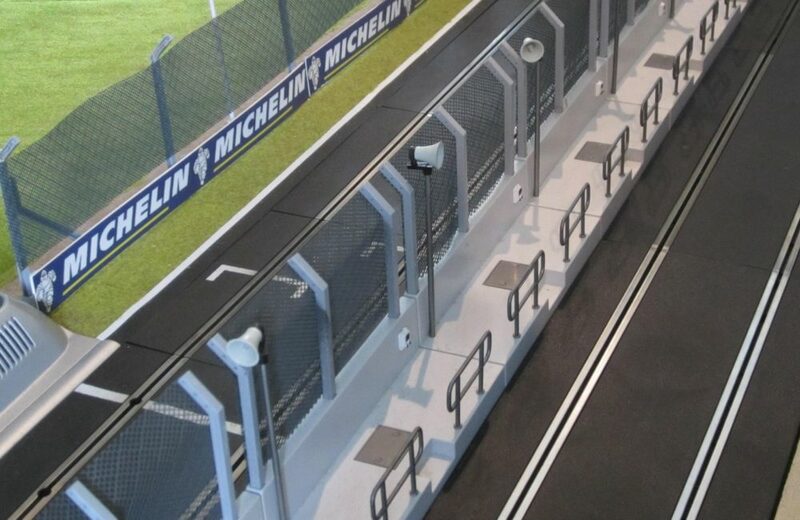 The Timing Stands are 120 mm long and 32 mm wide with a height of 78 mm. 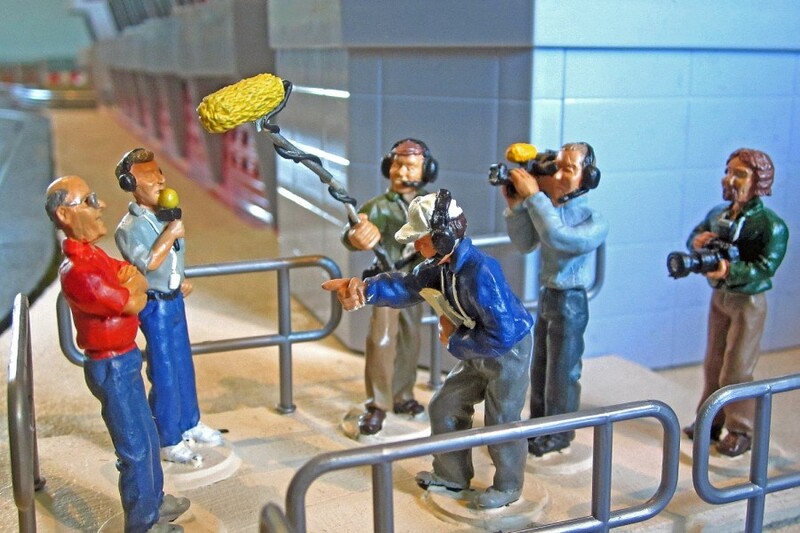 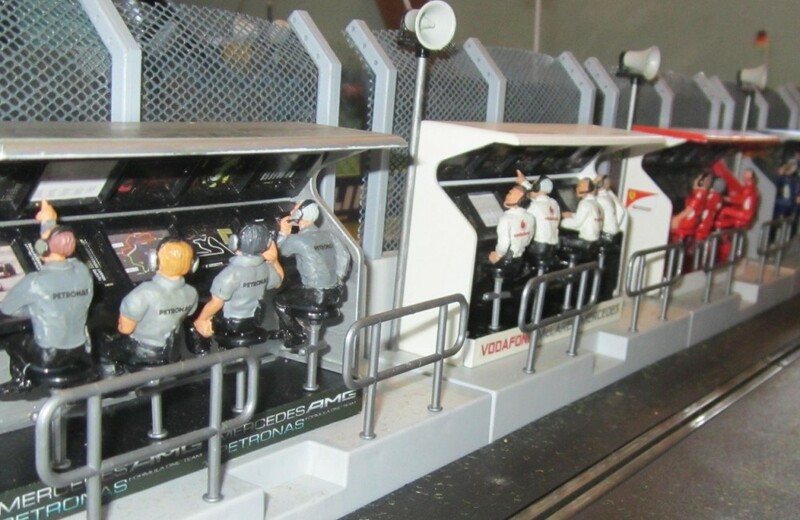 The cabins can be sprayed in different colours and engineers are available (See Slot Track Scenics Figures 5, 6 and 7). 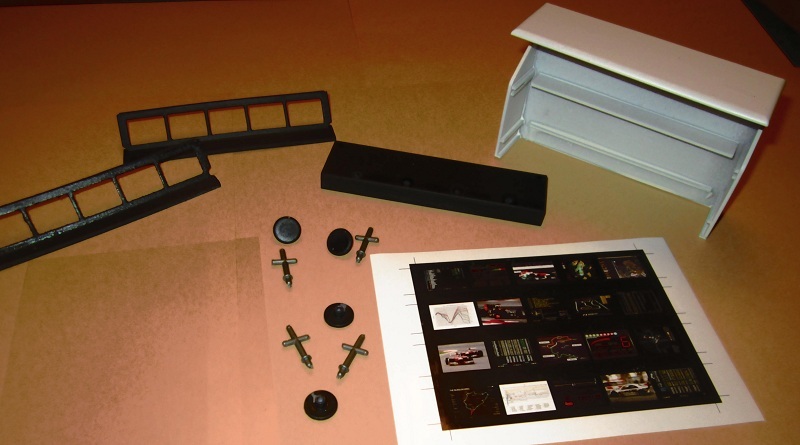 We are also able to provide some team decals to put on them after painting. 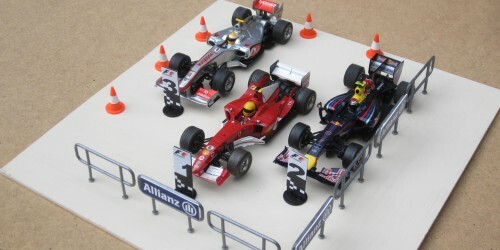 See our Decals page.